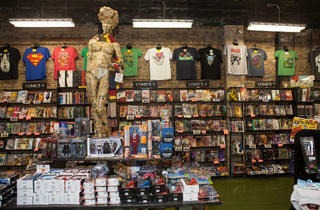 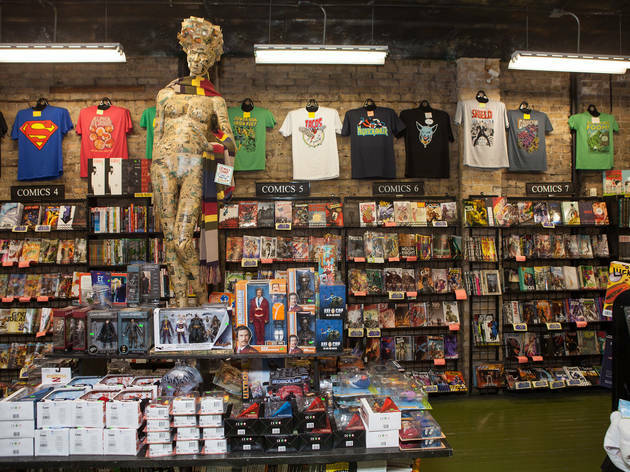 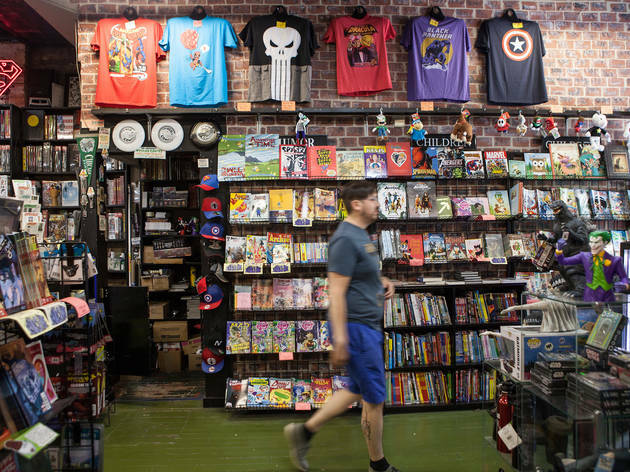 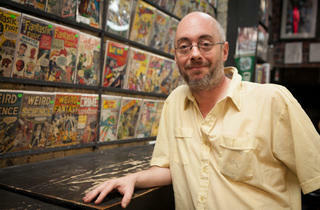 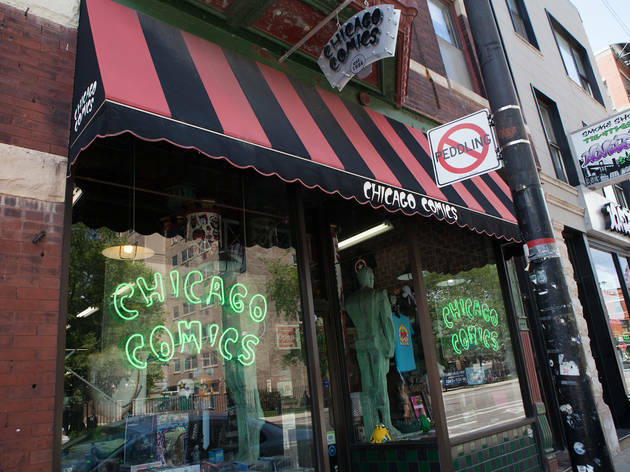 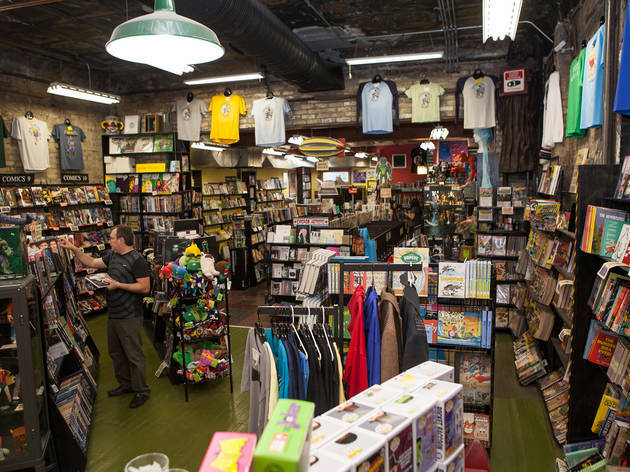 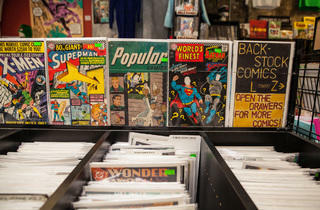 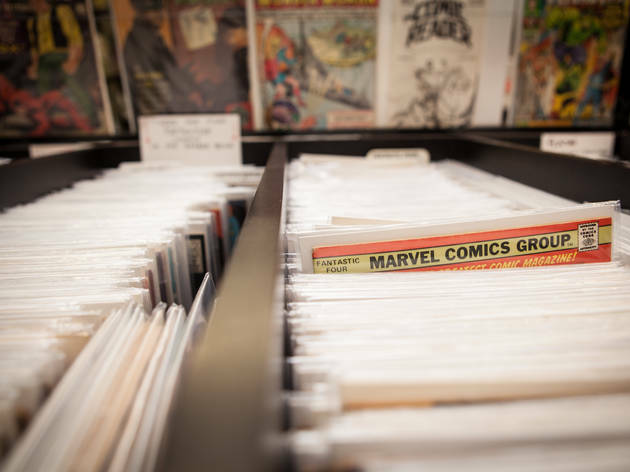 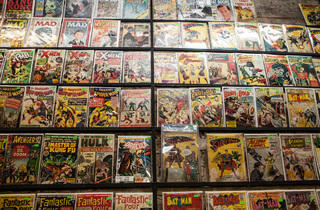 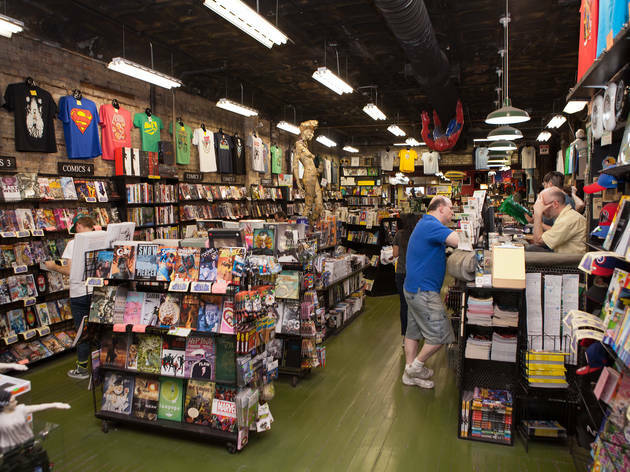 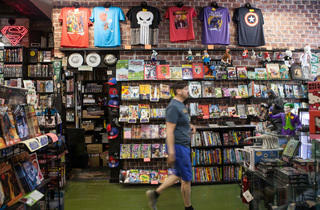 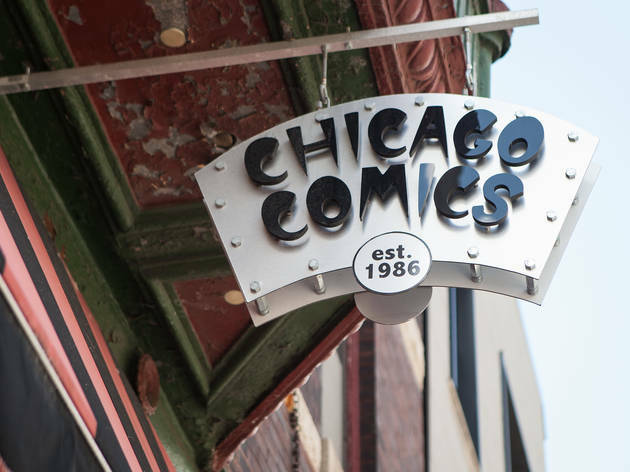 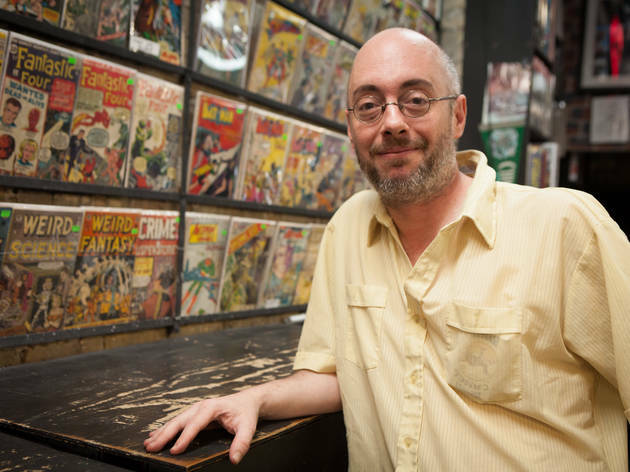 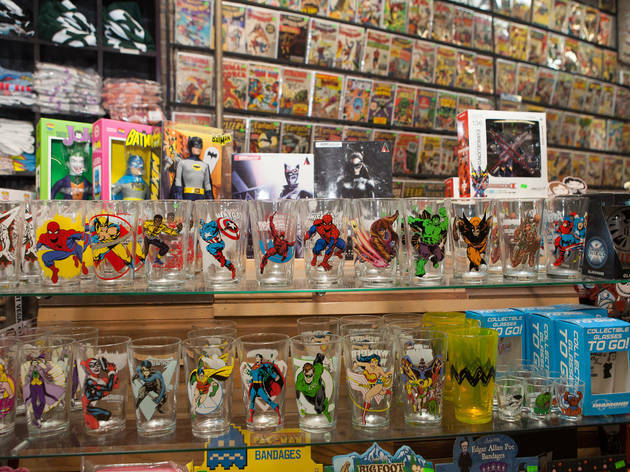 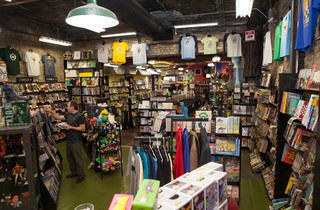 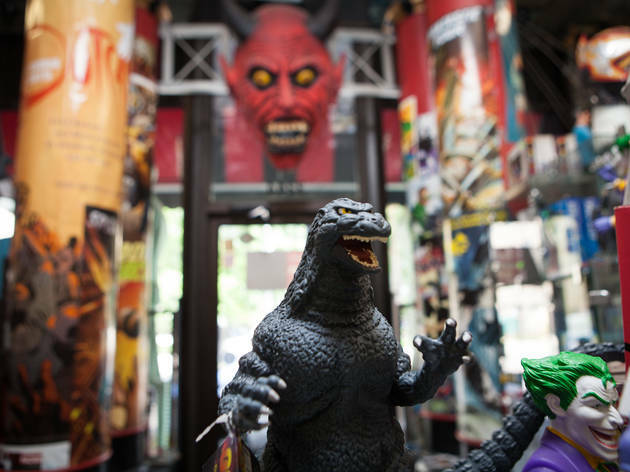 One of the most comprehensive comics shops in town, Chicago Comics has occupied its current space on Clark Street since 1995. 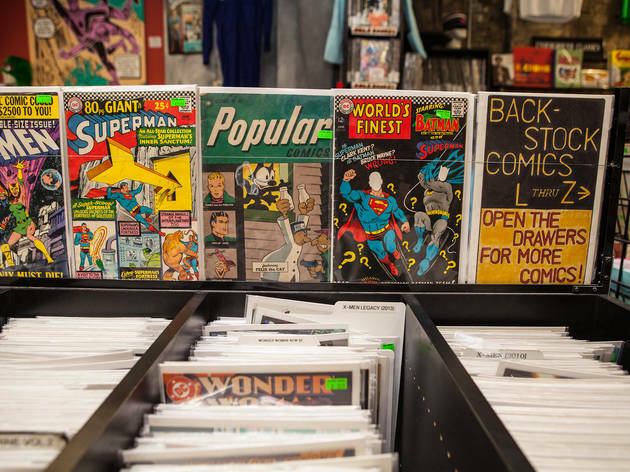 The new issues lining the walls include all the heavy hitters as well as one of the better selections of indie and small-press titles you can find (no surprise given the shop's relationship with sister store Quimby's). 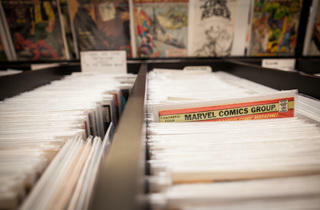 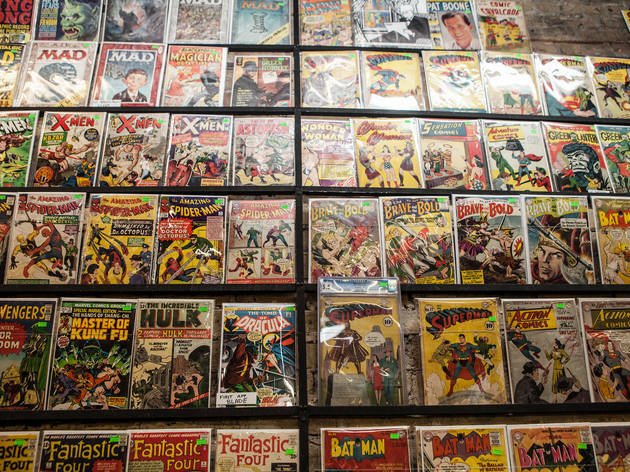 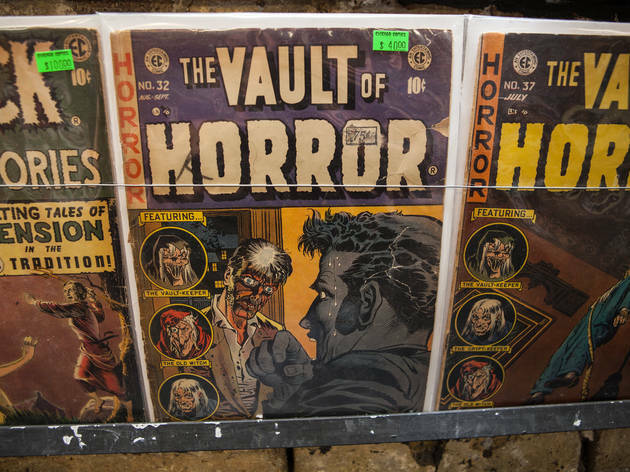 The bins in the center of the front room hold a large back-issues collection, with more valuable Golden and Silver Age titles displayed behind the counter. 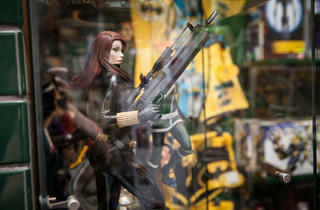 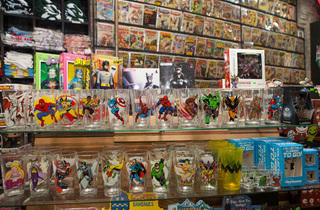 The shop also carries a variety of toys, t-shirts and collectibles. 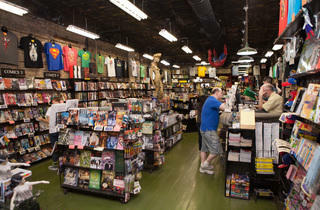 Mon–Fri noon–8pm; Sat 11am–8pm; Sun noon–7pm. 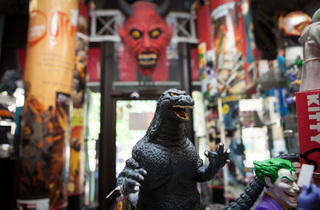 El stop: Brown, Purple (rush hrs), Red to Belmont. 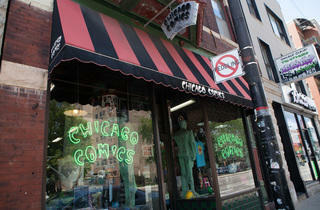 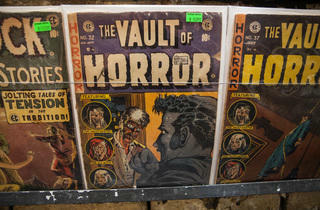 Bus: 22, 36, 77.
this might be a biased opinion, but I genuinely believe this to be the best comic shop in Chicago. 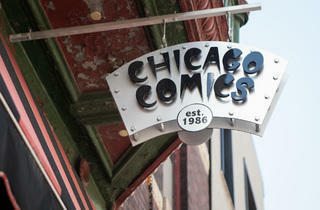 maybe the midwest. 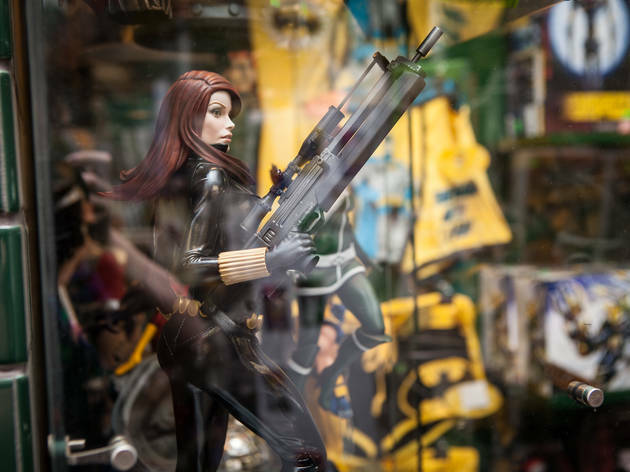 maybe the world.